Morethanfishing YouTuber Rocking The Breeze Backpack! 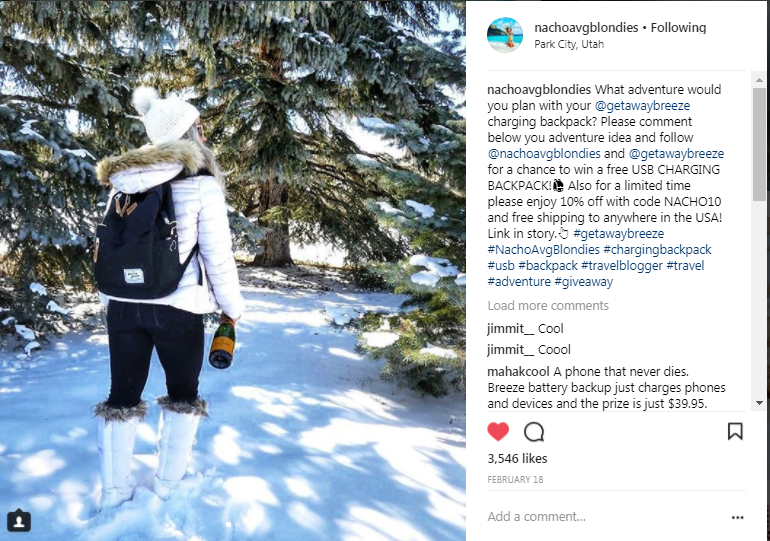 Instagramer @NachoAvgBlondies Rocking Her Breeze Battery Backpacks! 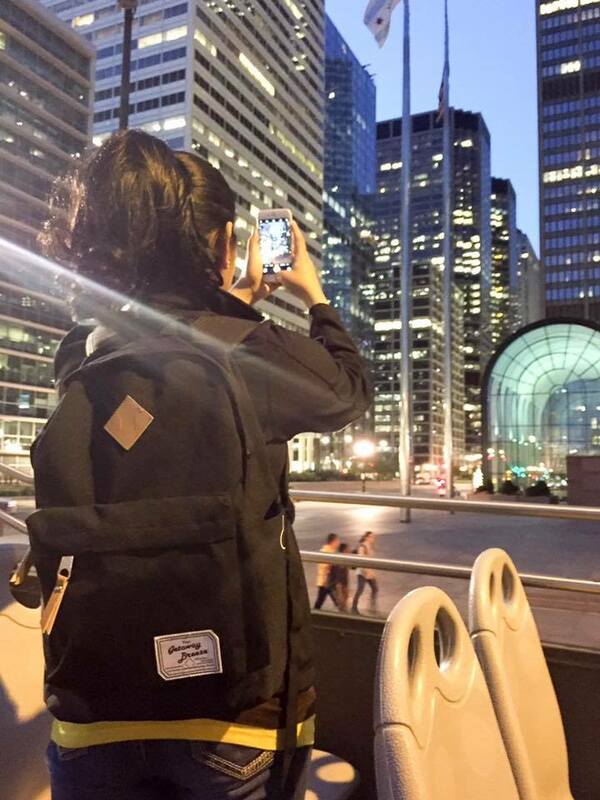 Instagramer @dreamin.loud Charging Her Phone With Her Breeze Battery Backpack!